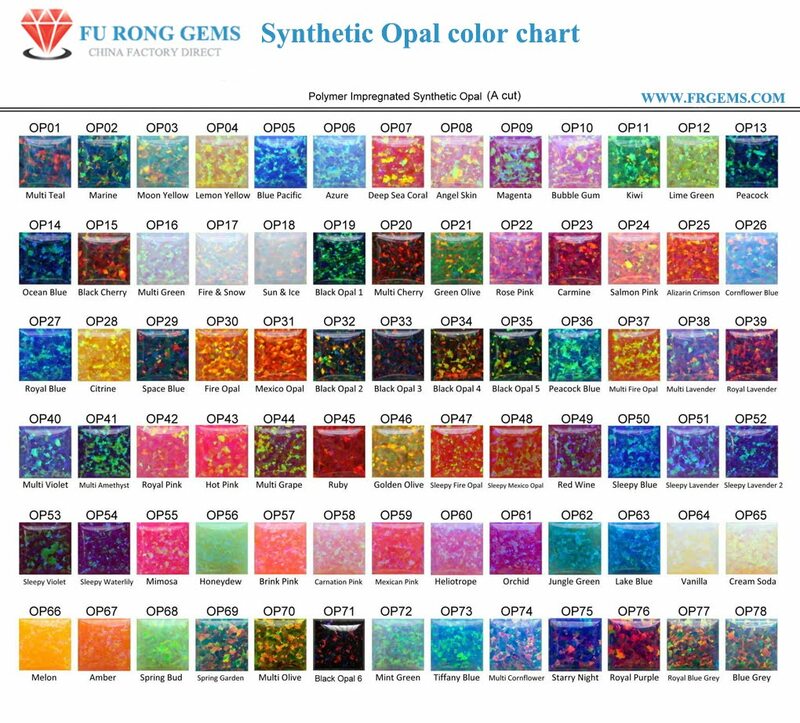 Most of Cubic Zirconia Pink Color gemstones on the market are in medium or Dark color shade. Now you can buy the truly light pink color Cubic Zirconia gemstones from FU RONG GEMS. Light and unapologetically pretty, light pink gems are practically blushing. Sometimes red is just too much and white isn’t quite right. Finding a space in between, light pink is more than just pretty — it can, by turns, be demure, fresh, light or moody. Light Pink gemstones look fantastic set in any metal or in any style. Against white gold or platinum, it can be striking and sophisticated. Cubic Zirconia Light Pink Gemstones and yellow gold create a subtle contrast. And marry pink gemstones with rose gold for a warm melding of tones. As the cost of the rough in Light Pink Cubic Zirconia is expensive, the gemstones only made in 5A best quality.